Eva brings over 13 years of real estate experience across Europe and Asia to the firm. She is responsible for RHC’s investment financing activities and heads the Asian Capital Markets function. 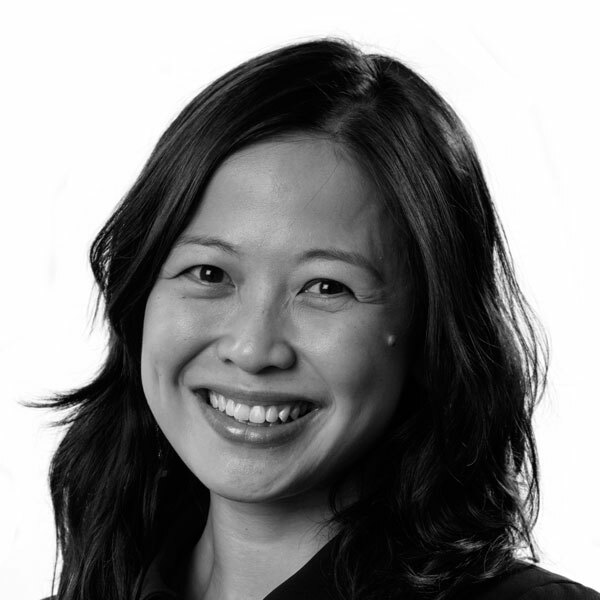 Prior to joining Round Hill, she spent most of her career in Singapore and China, specialising in international business development and marketing. During this time, she handled a wide range of real estate projects, from large township developments to integrated elderly communities in different jurisdictions. She was the Executive General Manager of Sembawang E&C, and the Deputy General Manager of Keppel Land/Sino-Singapore Tianjin Eco-city. Eva holds a BSc (Hons) from the National University of Singapore and has an MBA from London Business School.